A Tory MP convicted for making a false expenses claim is facing a petition that could see him lose his seat. Commons speaker John Bercow will ask officials to open a recall petition once Chris Davies is sentenced, with a by-election to be held if 10% of the MP’s constituents sign it. 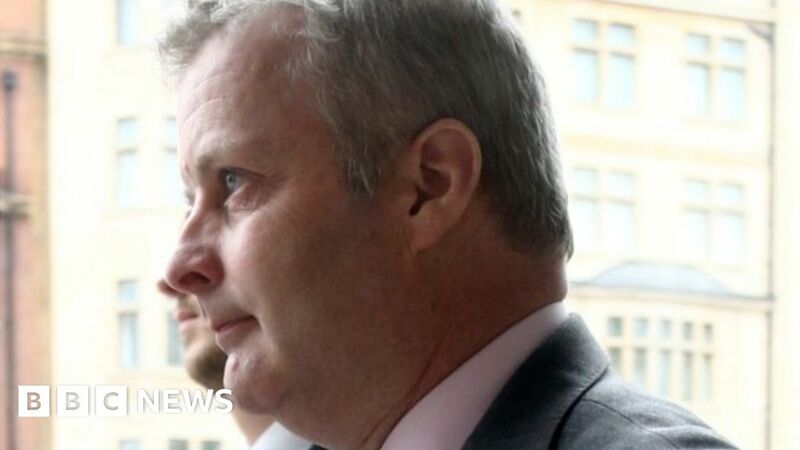 The Brecon and Radnorshire MP was convicted last Friday. Davies, 51, admitted to two charges relating to creating false invoices for £700 worth of photographs. The politician could have made the claim legitimately under a different process. His case was adjourned for sentencing at a future date at Southwark Crown Court. The figure needed to trigger a by-election is yet to be confirmed but it is thought around 5,300 names would be required. Davies had admitted to one charge of providing false or misleading information for allowances claims, and one of attempting to do so. A spokeswoman for the Speaker’s Office said: “As soon as the court has formally informed Mr Speaker that sentencing has taken place, procedures under the Recall of MPs Act 2015 require him to write to the returning officer in Mr Davies’ Brecon and Radnorshire constituency. “Once the letter has been sent, Mr Davies is subject to the recall petition process and it will be for the returning officer to make the arrangements for the petition. “The recall petition will be open for signing for six weeks,” the spokeswoman added. Once called, a recall petition should be available to be signed at up to ten locations open from Monday to Friday between 0900 and 1700, with “reasonable provision” given for signing at other times. However, if a general election is called, that would halt the process. North Antrim DUP MP Ian Paisley survived a recall petition in September when it failed to get the numbers required to trigger a by-election. He had been suspended from Westminster for failing to declare two holidays paid for by the Sri Lankan government. A recall petition process is currently underway in Peterborough against former Labour MP Fiona Onasanya – now sitting as an independent – who was jailed for perverting the course of justice.